For those of you who are interested in learning what is CBD (Cannabinoids), then this post is for you. It will provide you with all the information on CBD (Cannabinoids), from what is CBD to how it works. Most important, why is it so different to the famous cannabis component THC. There are actually 480 natural components found within the Cannabis Sativa plant, of which 66 have been classified as “Cannabinoids.” CBD is currently expected to be much more effective in treating medical conditions compared to the famous THC that every cannabis lover know about. THC, the component in Cannabis that gives you the HIGH effect is actually called, delta-9-tetrahydrocannabinol (Δ9-THC), and it is one of the cannabinoids in the cannabis plant. CBD has been under the radar for so long as it is usually used in the form of medical cannabis oil compared to the traditional smoking. CBD is able to communicate with different cells in our bodies because the molecule has a similar structure to other chemicals that our body produces, called endocannabinoids. One cannabis strain that is well known due to its high levels of CBD is Charlotte’s Web Evidence suggests that CBD counters THC, reducing the psychoactive high. 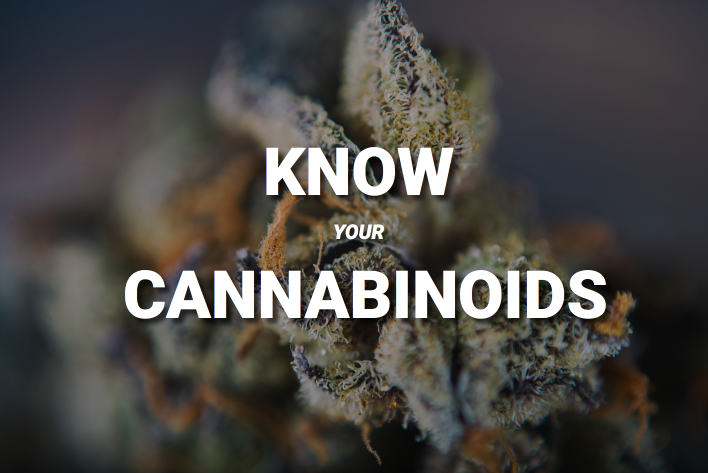 Cannabigerols (CBG); Cannabinol (CBN) and cannabinodiol (CBDL); Other cannabinoids (such as cannabicyclol (CBL), cannabielsoin (CBE), cannabitriol (CBT) and other miscellaneous types). CBD, one of the most popular cannabis components, is often used by medical patients in the form of a CBD oil extract. Patients who suffer from chronic conditions such as Chronic pain, Lupus, Cancer, OCD and Alzheimer’s often use medical cannabis oil extracted from high-CBD varieties of cannabis. How CBD Can Help You Lose Weight - CBD Diet?